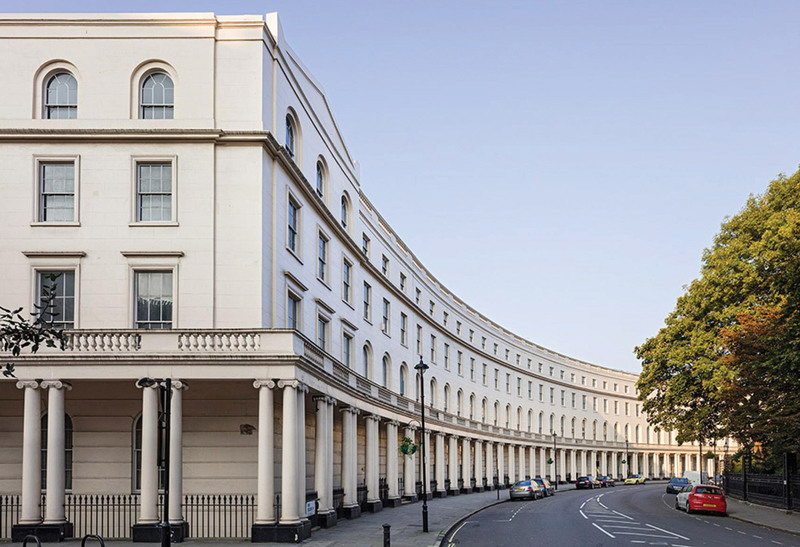 Regent's Crescent offers unsurpassed levels of modern luxury, combined with the opportunity to live in a re imagined classical John Nash masterpiece, due for completion early 2020. CIT were appointed development manager for this site in March 2016. The development plan will see the Grade I listed building being rebuilt into 76 residences, including private gardens and 5 star amenities and services. Project completion is expected in early 2020.